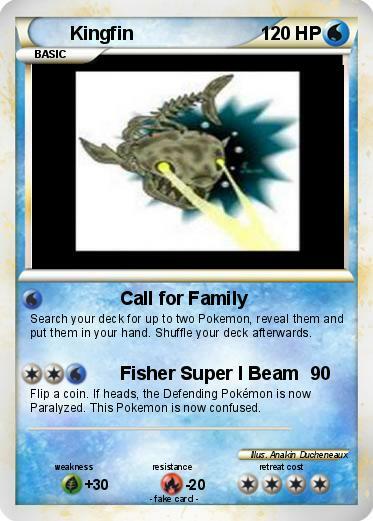 Search your deck for up to two Pokemon, reveal them and put them in your hand. Shuffle your deck afterwards. Flip a coin. If heads, the Defending Pokémon is now Paralyzed. This Pokemon is now confused.